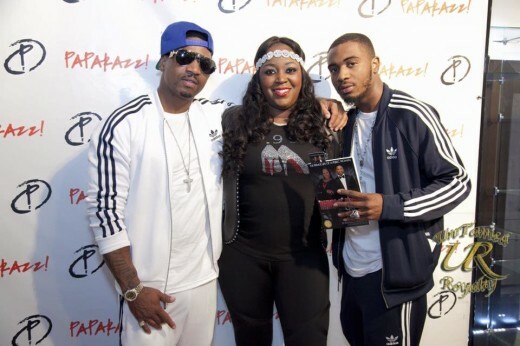 On April 22, 2016 4x Grammy Award Winning Producer Hitman Stevie J and the mother of his first son Pastor Rhonda Henderson had her booking signing, “The Private Life of A Public Woman” at Perimeter Mall inside of the Paparazzi store. Yes you see it! You think you know someone by looking at them from the outside or by just watching them from the outside from a public view but you have no idea. 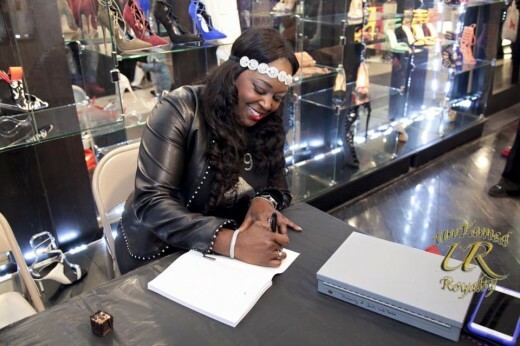 Blogger Ajeania Green @aj.chozen had the amazing opportunity to interview both 4x Grammy Award Winning Producer Hitman Stevie J and Pastor Rhonda Henderson courtesy of Girl Power Hour Radio Blog @gphr during her book signing. When I tell you that you think you know someone by what you see you have no idea that’s exactly what I gathered from the both of them. The atmosphere and the presence of love, faith, forgiveness and excellence was there greeting us with an invitation to her story that Rhonda was willing to share with the world. With a highly anticipated signing as humble as I could find a person that day 4x Grammy Winning Producer Hitman Stevie J himself sat so graciously signing books and taking pictures all while customers were greeted with refreshments and a live Dj. Without giving too much away your going to be taking away by the questions that were answered during the interview. 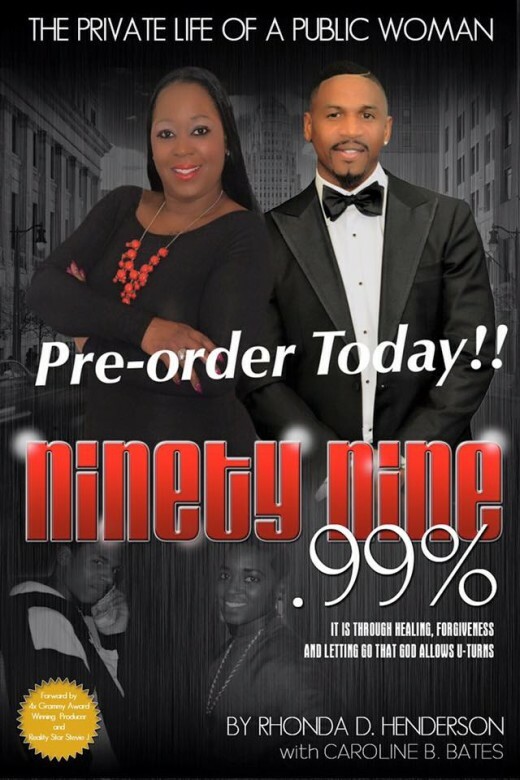 We were able to go deep into the purpose for writing the book, Stevie J and Rhonda’s past and present relationship. They shared the years together and the creation of their son Dorian as seen in the picture above with full support from both of them. We talked about Pastor Rhonda saying that she was not afraid of speaking her truth when asked if Stevie J mind her writing the book and did she need his permission to write about their story first. The list goes on and on too much to put in this blog. You have to go and get the book. I can tell you first hand don’t judge a book by its cover. I read it and went back down memory lane and couldn’t put the book down. The candid revelations and the very real open and actual events is like watching a movie. For more info go to Pastor Rhonda Henderson IG: @author_rhonda and www.theprivatelifeofapublicwoman@gmail. The Private Life Of A Public Woman is a book about the realities of love, lust, sin, forgiveness and a reality star. Foreword Written by Stevie J.